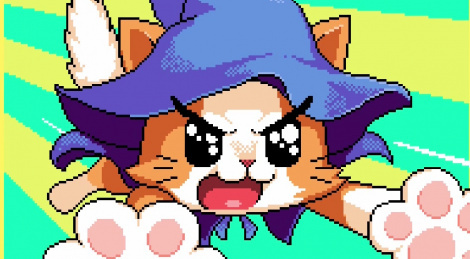 Sometimes indie games pop out of nowhere on the Nintendo eshop, although in the case of Magicat, it had originally been released on Steam. There, the game has gotten pretty positive reviews so far, but we can't say we've fallen under the spell of this retro platform game. You might beg to differ though, so check out our (long) gameplay video and let us know what you think. There's a demo on Steam which I tried. It didn't impress me but others might see if they enjoy it.